We have provided the best towing and roadside assistance to the Olympia, Lacey, and Tumwater areas for more than 15 years. 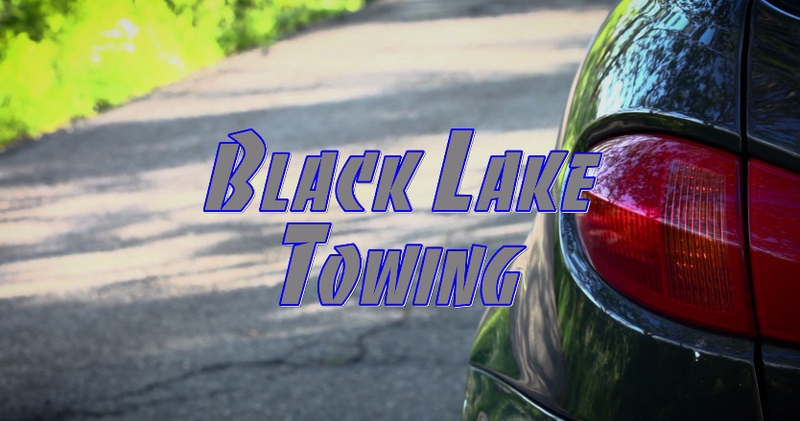 With a fleet of the most well-equipped, clean, and reliable tow trucks, we strive to consistently provide the most dependable towing and roadside services throughout Olympia, Tumwater, Lacey, and the surrounding areas. After 15 years of proudly serving the Thurston County region of Washington, we have established ourselves as the preferred towing company for area residents and business owners alike. Backed by a highly-skilled customer care team, our drivers deliver a level of professionalism and skill that exceeds expectations. Our team focus has always been to be the cleanest, most professional team of drivers, so that our customers can have peace of mind.